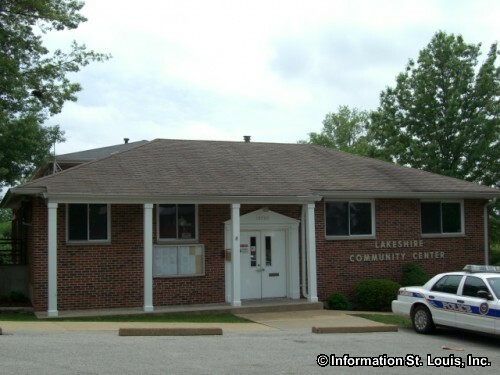 The City of Lakeshire Missouri is located in South St Louis County, just about 20 minutes south of Downtown St Louis if Interstate 55 is used. 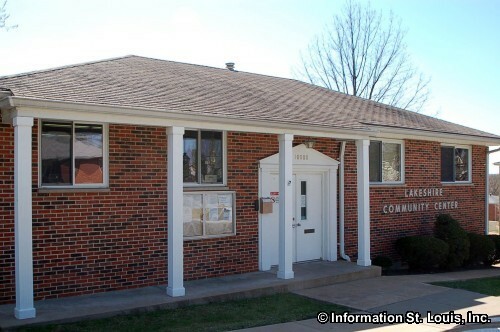 The population of Lakeshire was 1,432 residents in 2010. 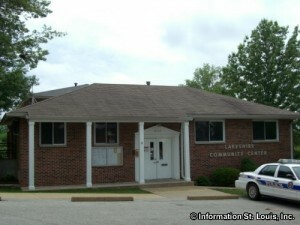 The city was officially incorporated in 1951. 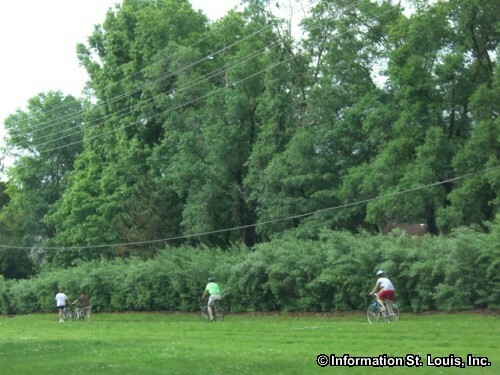 Important roads for the community are Tesson Ferry Road, Puttington, Squire Meadows and others. 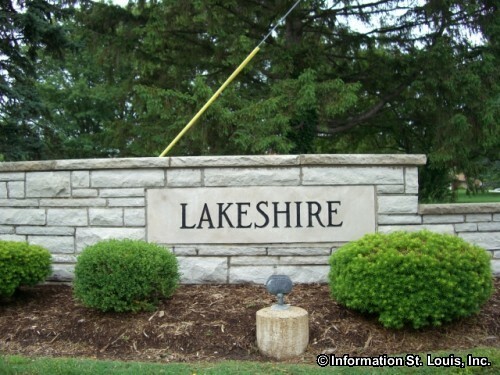 The residents of Lakeshire are served by two school districts, Affton School District and Lindbergh School District. 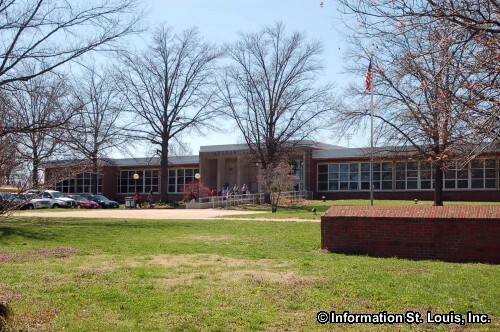 The Affton School District has one early childhood center, one primary school, one intermediate school, one middle school and Affton High School. The Lindbergh School District has five elementary schools as well as an Early Childhood center, two middle schools and Lindbergh High School. Students' home address determines what school they will attend. 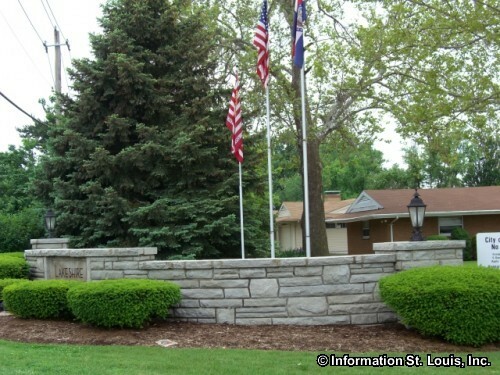 There is a public city park within Lakeshire, Figi Park, named after Mayor Emil J. Figi who acquired the land for the city to create the park. Each year a children's Easter Egg hunt is held in Figi Park.